Trey Anastasio began his career as the guitarist and vocalist for the band Phish, and has won acclaim in the rock, classical and theatre circles. He has received GRAMMY® nominations for his recordings with Phish and for his solo work. Anastasio has performed with the New York Philharmonic, the Los Angeles Philharmonic, and the Atlanta Symphony Orchestra, among others. In 2013, he was nominated for a Tony Award and two Drama Desk Awards for the original score of the Broadway musical Hands on a Hardbody. Since 1998, Trey Anastasio has toured and recorded with several musicians, commonly referred to as Trey Anastasio Band, or TAB for short. The lineup features drummer Russ Lawton, bassist Tony Markellis, and keyboardist Ray Paczkowski, percussionist Cyro Baptista, augmented by a full horn section, including trombonist/vocalist Natalie Cressman, multi-instrumentalist James Casey, and longtime TAB trumpeter/vocalist Jennifer Hartswick. 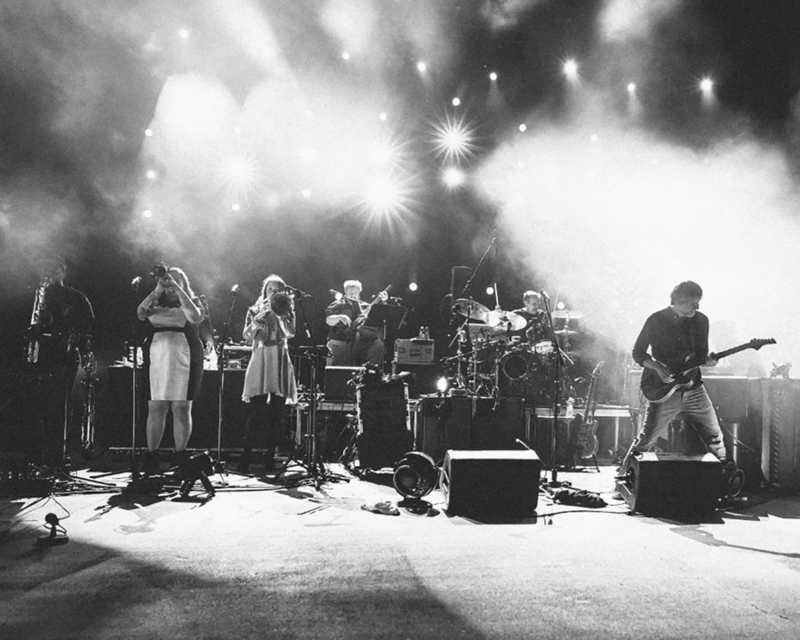 In February 2019, TAB announced its first full-band headline performances in nearly two years. PLEASE NOTE: There is a strict 4 ticket limit per show. Additional orders exceeding the ticket limit may be cancelled without notice. This includes orders associated with the same name, e-mail address, billing address, credit card number, and/or other information. Gates open at 6:00pm, Show starts at 7:00pm.